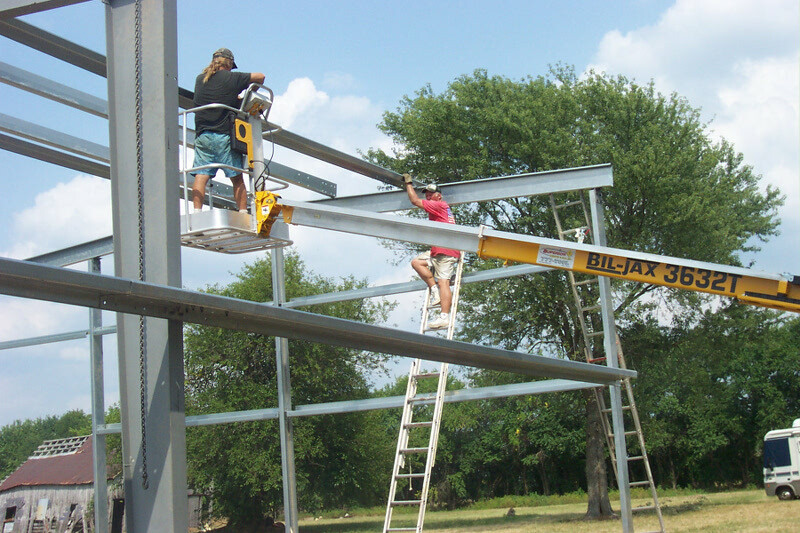 Longlife offers complete contractor services to assist you in erecting your steel frame buildings. 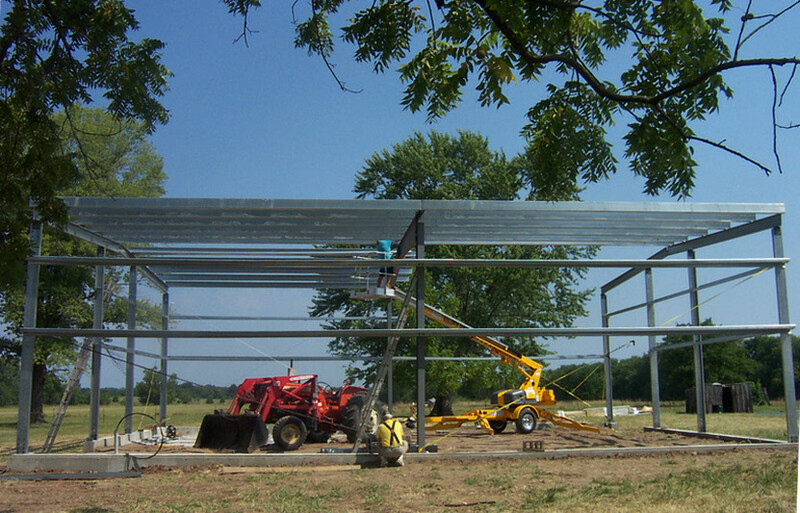 Our nationwide network of qualified independent contractors can erect your pre engineered I-beam metal building complete with insulation and accessories virtually anywhere in the mainland United States. The contractor will provide a project manager that will arrange for all labor, rent any necessary equipment and schedule the delivery of the building, doors and insulation. 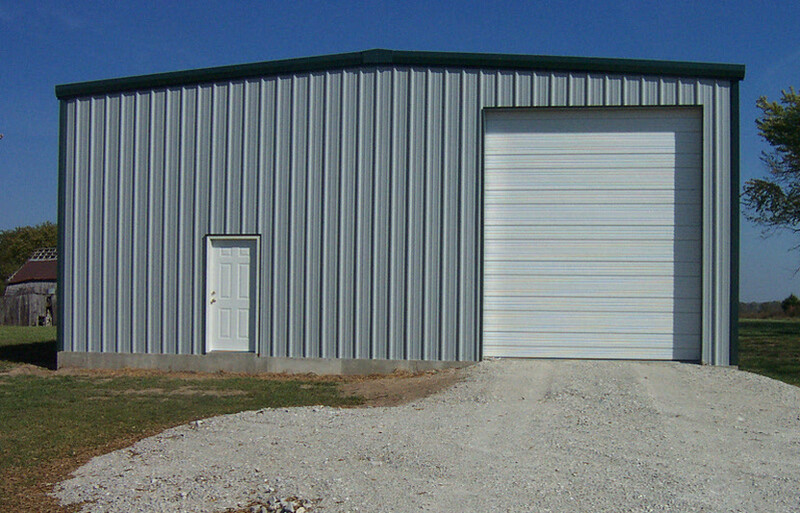 the construction crew will offer a safe, quality construction and leave your jobsite clean upon completion. 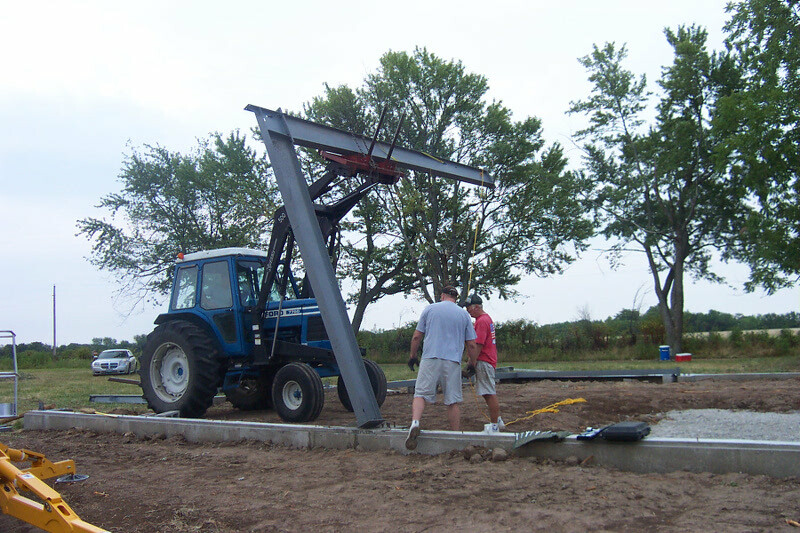 Every erected I-beam building comes with complete with a warranty on the work directly from the contractor.